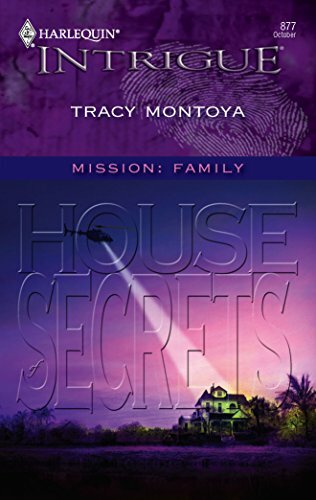 House Of Secrets by Tracy Montoya released on Oct 11, 2005 is available now for purchase. Tracy Montoya lives in Wisconsin with two slightly crazed cats, a husband who's turned their home into the Island of Lost/Broken/Strange Antiques, and their two daughters. Her books have won the Daphne, the Beacon, and the Golden Quill awards for romantic suspense. A journalist and magazine editor by day, Tracy likes to scuba dive, forget to go to spinning class, wallow in bed with a book, or get out her guitar and pretend she's Suzanne Vega. Find her online at tracymontoya.com.